It has been a busy month for me and my family, which means I haven’t had much opportunity to read. So today, I am taking the opportunity to have a lazy Sunday and just cwtch up and just read. I have been reading this one book for at least two weeks and it is my plan to finish it today or tomorrow at the latest. Then tomorrow I can write up several reviews I am behind on posting. 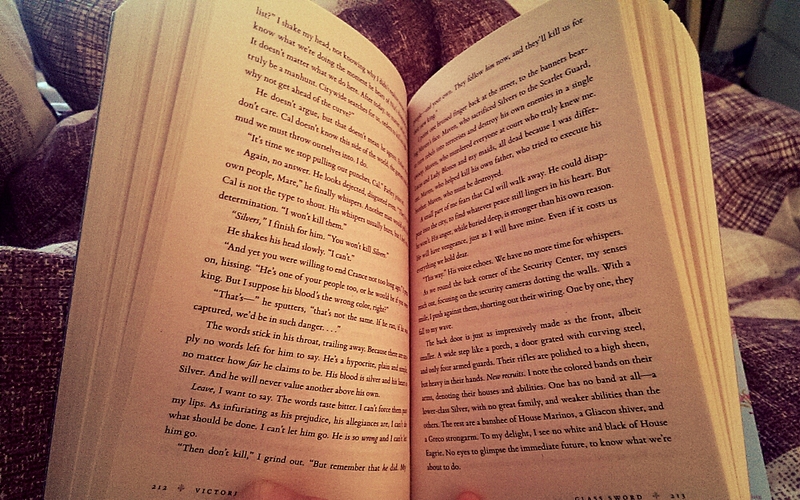 It can be a little frustrating as my boyfriend is a really fast reader and is by the side of me and has finished a book already this morning. Grrrrrr Jealousy is definitely creeping in. 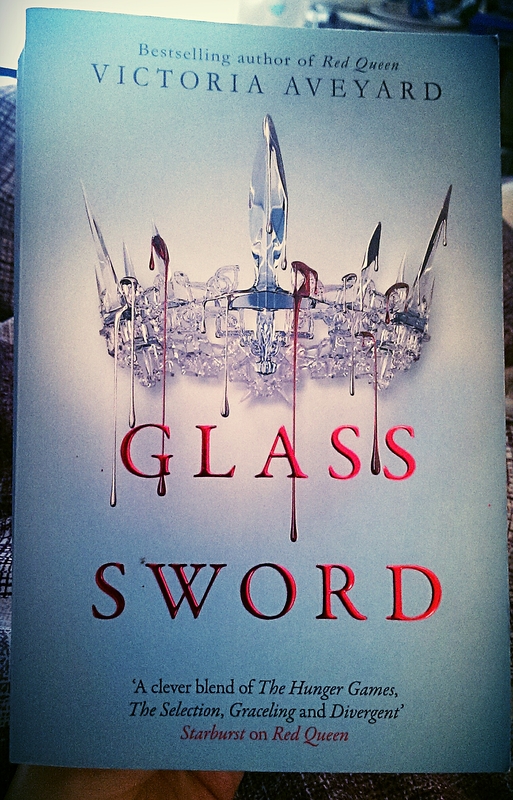 In case you were wondering what book I am currently reading and have pictured above, it’s Glass Sword (Red Queen book 2) by Victoria Aveyard. So that’s my Sunday and how I plan on spending my day. What are you all doing today?